LEGO MASTERS®, where your only limitation is your imagination. Mind-blowing, brick-building brilliance, delivering family entertainment loaded with fun, action, drama and humour. LEGO MASTERS® will pit eight pairs of Brick heads against each other in a quest to impress with their creativity, design and flair, driven by their unparalleled passion for the possibilities that will start with a single LEGO brick. LEGO MASTERS® will bring to life the universal appeal of LEGO and amplify it to create the biggest and funniest battle of the bricks Australia has ever seen. Casting for the program is now underway, with the search on for the country’s most passionate and creative LEGO builders. LEGO MASTERS® comes from producers Endemol Shine Australia, who brought you Australian Ninja Warrior, MasterChef and Married at First Sight. 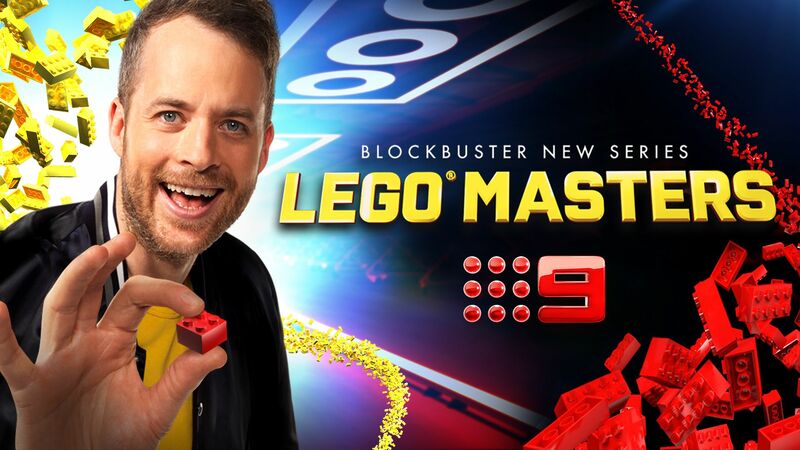 LEGO MASTERS® will debut on Nine and 9Now in 2019.